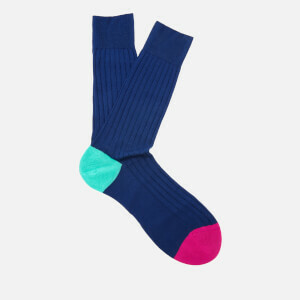 Colour block Flock socks in black and grey. 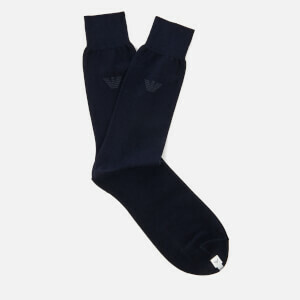 The socks are knitted from single jersey with a heavier back panel for increased durability and a lighter front panel in a contrasting colour. 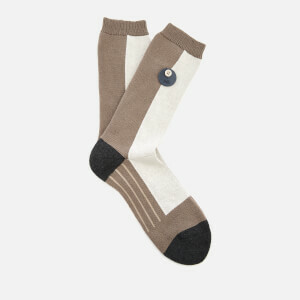 A ribbed cuff and a leather Folk tab attached with a corozo nut button complete the soft knitted socks.